You'll want to use your verbal marker for this one. 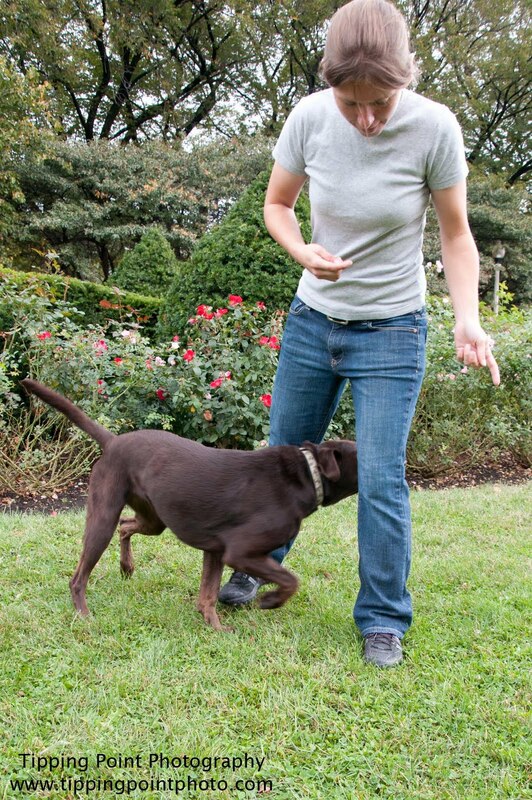 Having treats in both hands and your dog in front of you, step forward the right leg. With your right hand on the backside of your leg lure your dog's head through your leg. 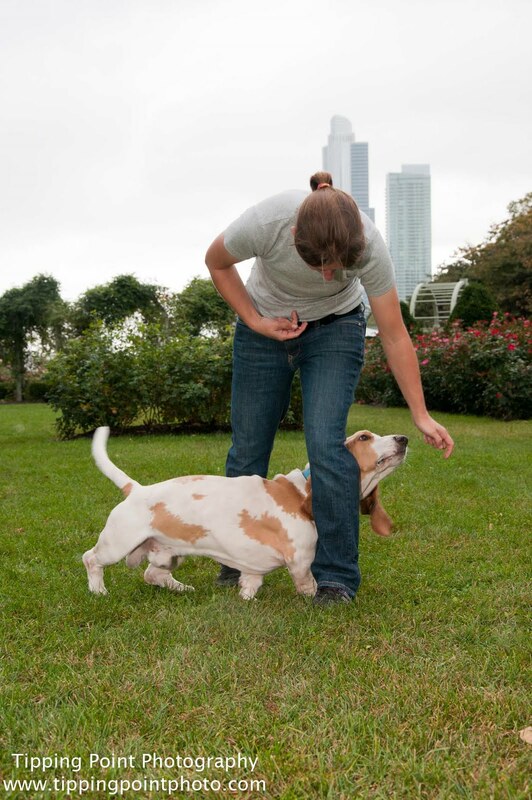 If you've done it right your dog should be on your right side facing the same direction as you. Now repeat with the left leg. Continue repeating this pattern until you run out of space or room. 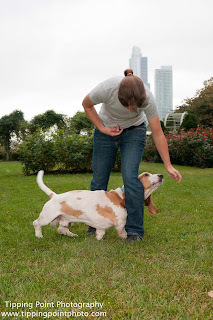 When your dog is not hesitating to go through your legs you may add you cue and asking for two or three passes before rewarding.